Plan regular downtime during your holiday to rest and replenish. Breakfast is a splendid opportunity to sit with your guidebook to plan the day, share photos, catch up on emails, or jot in your journal. It’s also a great chance to explore some food choices you might miss later in the day. Need a Taste of Home? Are pastries your holiday indulgence? Qwaider Al Nabulsi Sweets Company is in Deira, which puts you in a superb location to shop at the nearby souks afterward. Offering authentic Arabian treasures, the kunafa is a must try; buttery pastry sandwich rich white cheese, tempting you with many variations of textures and toppings. And then there is the simple, yet delicious, basbousa, a semolina cake with syrup and coconut. Or warbat, with layers of flakey phyllo spread with custard and pistachios or other nuts. Too many choices? Swing by after the markets for another round. 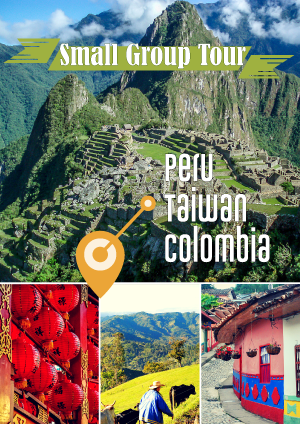 Traveling immerses the senses, with disparate languages, a cacophony of sounds, glorious sights…familiar tastes can get your feet back on the ground and re-energize your travel spirit. Girders at the JA Ocean View Hotel, Jumeirah Beach Residence, offers a traditional English breakfast starting at 11:00 am on Saturdays, which becomes a good excuse to enjoy a lie-in for one day. Indulge in a plate brimming with rashers, eggs, beans, tomato, mushrooms, and toast, available all day. Many savvy visitors stay in chic downtown Dubai for central access to sites, nightlife, and of course, top restaurants. Breakfast in Dubai, especially downtown, lets you start the day in a genteel fashion. Don’t be surprised to see early morning celebrations, when locals gather with family and friends to commemorate the weekend. 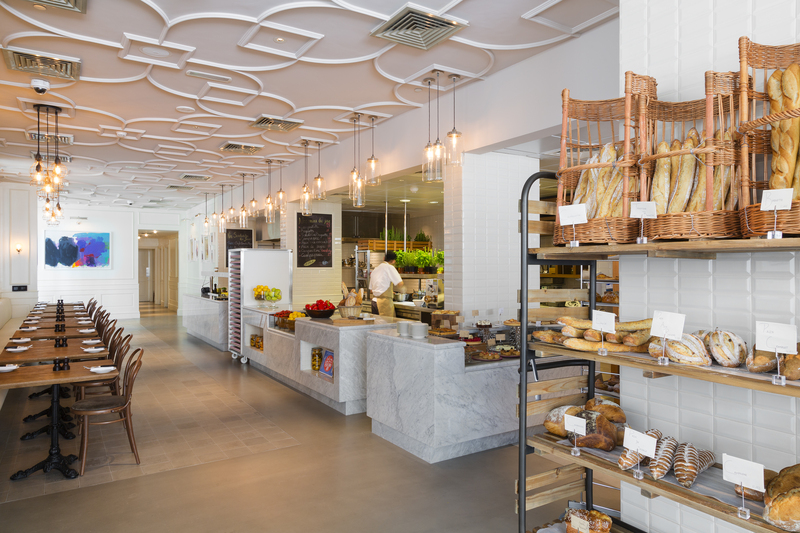 For the early riser (your companions can join you later), La Serre Boulangerie at the Vida Downtown Hotel greets you at 6:30 am with the heavenly smell of freshly baked bread. This neighborhood breakfast hub lovingly prepares homemade jam, eggs with truffles, smoked salmon omelettes, plus enticing pastries made fresh before the dawn. Sleek and modern, Ultra Brasserie in Emaar Square offers an amazing eggs benedict with a flavorful hollandaise sauce, caramelized onions, and turkey bacon. Or try the French toast brioche, covered with vanilla mascarpone, fresh fruit, and pure maple syrup. For a total immersion in relaxation, try the BreakSlow brunch at the Flow Kitchen at the Fairmont The Palm, in Palm Jumeirah. A mix of breakfast and lunch offerings can amuse you for hours; indulge in anything from traditional English fare to more exotic flavors from around the world. Steak and quail egg hash are sure to please, and don’t miss the dessert tray that disguises sweets as an English breakfast plate. Gulf and marina views are sublime segues between courses. Too often travelers rush through the morning coffee and a quick bite at their hotel. Take at least a couple days to savor the special delights of breakfast in Dubai, although be warned, this could become a holiday habit!